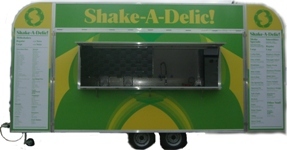 Thinking of purchasing a catering trailer? What size trailer do I need? What size trailer do I want? What type of vehicle will I tow the trailer with? What type of food do I wish to sell? Where will I trade from? Will I need to employ staff or can family and friends help? 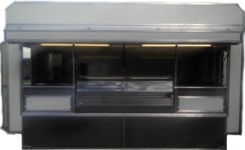 What do I want my catering unit to look like? Where will I keep my trailer?